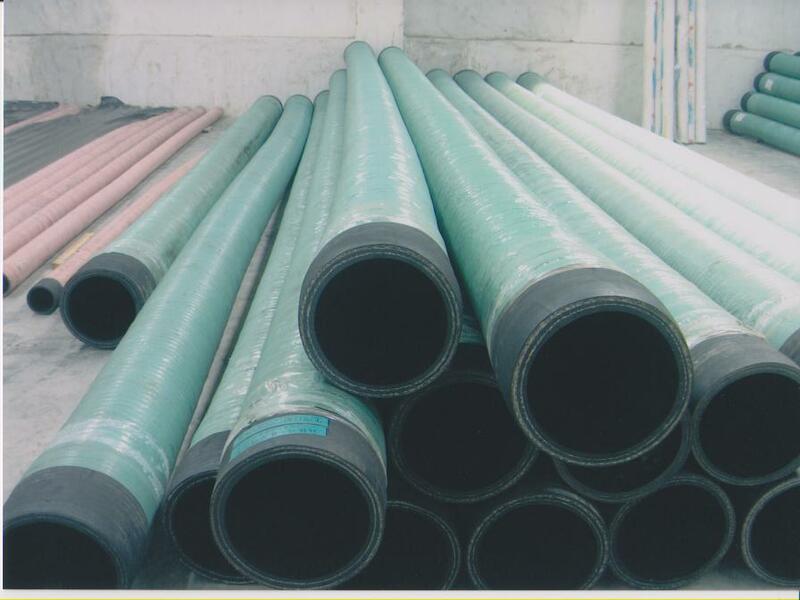 Applications: Suitable for the metal surface rust with sand blasting pressure for supporting mechanical sand hose clearance. 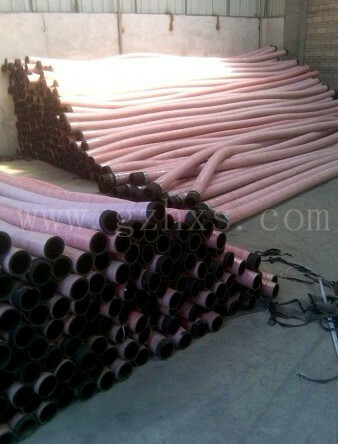 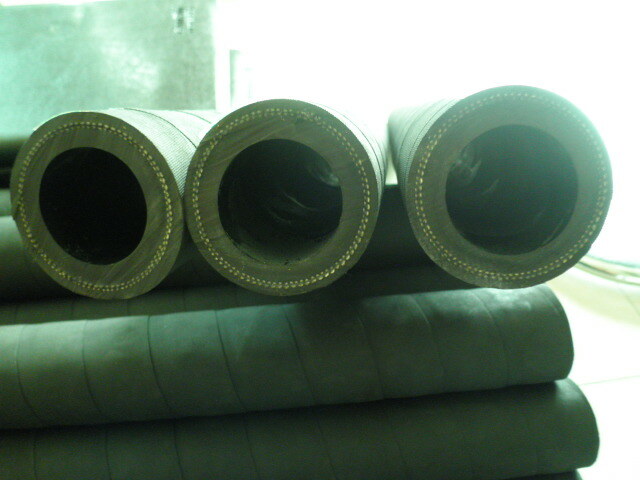 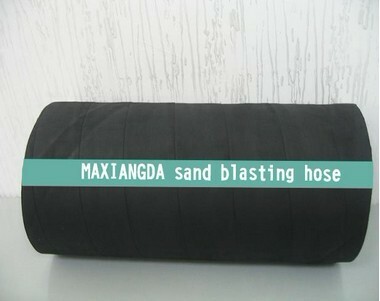 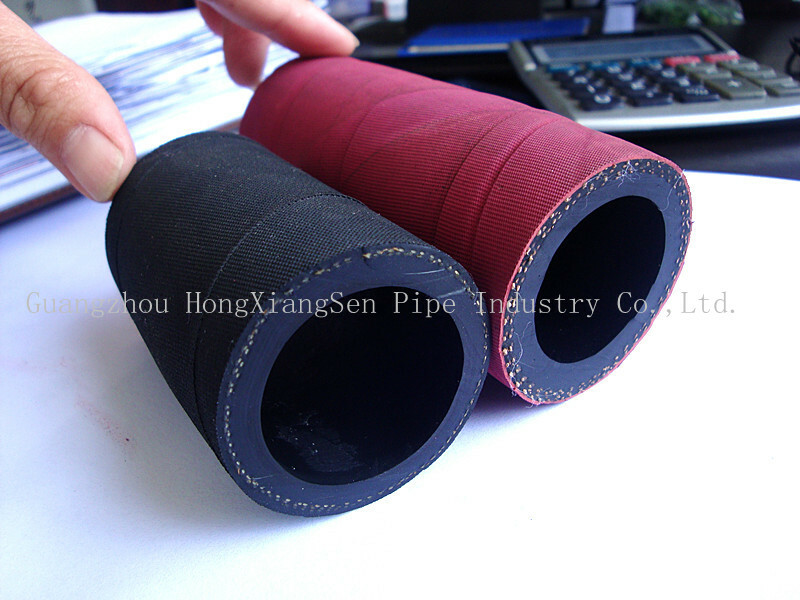 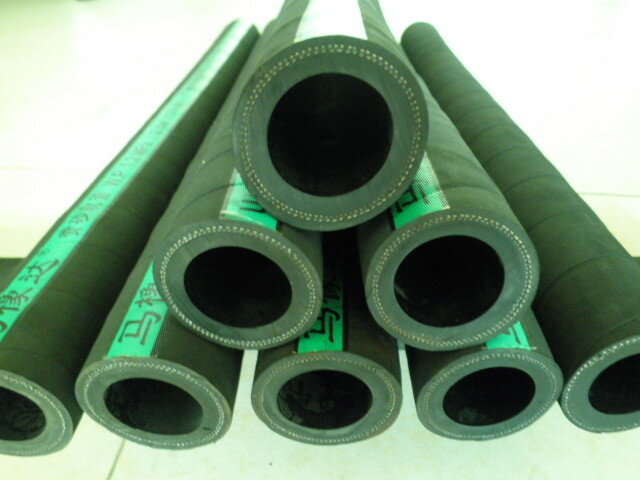 Features: The inner tube is made of excellent abrasive- resistant rubber, possessing good pressure resistance. 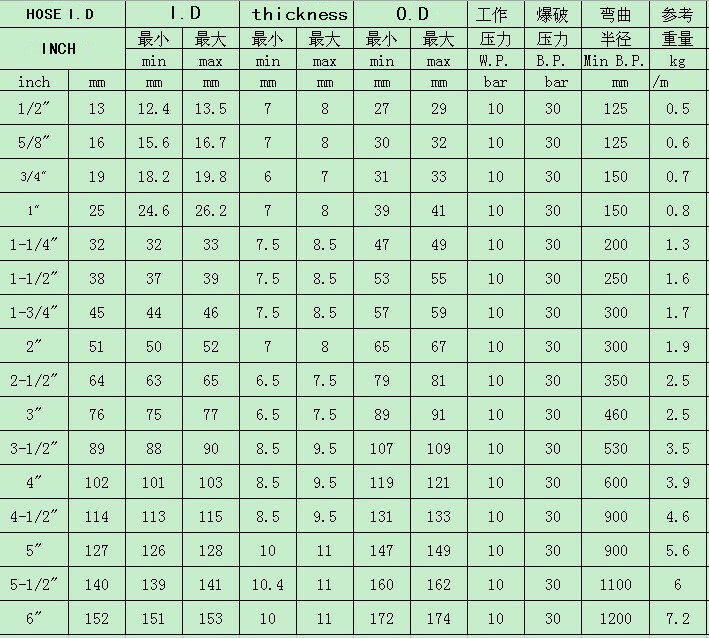 Factor of safety: 4.